The latest General Service Training Camp at Royal Australian Air Force (RAAF) Base East Sale has kicked off, welcoming 58 cadets and eight support staff for the week-long training camp. Minister for Defence Personnel Darren Chester, who is also the Federal Member for Gippsland, visited RAAF Base East Sale to meet RAAF’s latest cadets from Tasmania’s Number 5 Wing. “The Australian Air Force Cadets organisation is actively supported by RAAF and aims to inspire young Australians to seek a career in the Australian Defence Force or Australian Aerospace Industry,” Mr Chester said. “The organisation has grown into a vibrant network of some 7,500 young cadets who share camaraderie, responsibility and a sense of belonging. “Camps such as these foster qualities that will enable cadets to become responsible young adults who will make a valuable contribution to the community. “The camp gives cadets a chance to experience life and the workings of a RAAF base, something not currently available within Tasmania. “Cadets will experience a familiarisation flight on a military aircraft which is a wonderful opportunity for these young aviation enthusiasts. “During the course the cadets will be exposed to the many opportunities available to them both within the Air Force and the aviation industry as a whole. 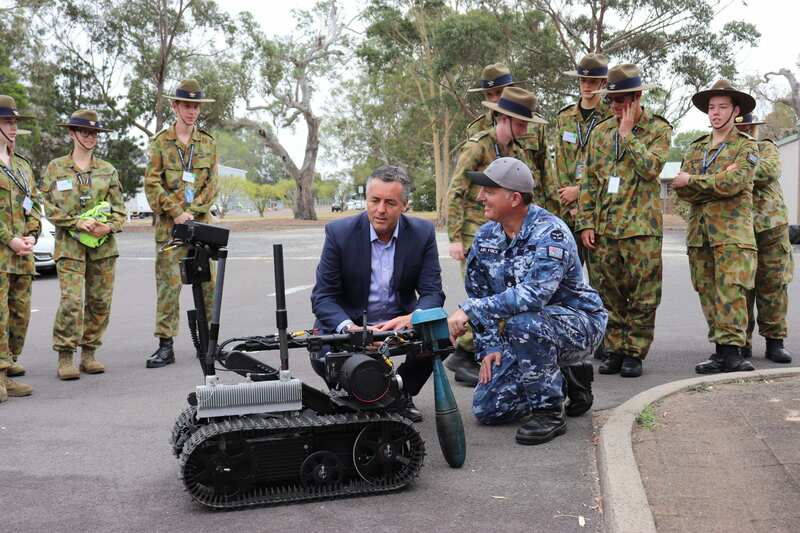 The General Service Training Camp at RAAF Base East Sale will wrap up on January 26, 2019.